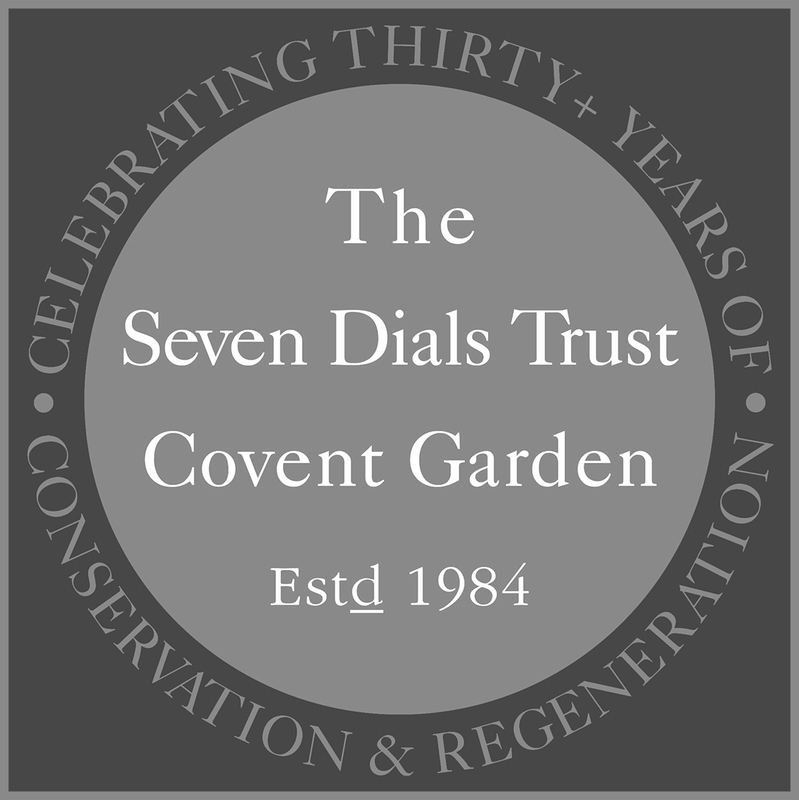 Most of the projects undertaken by the Trust over the last 30 plus years have arisen from our Seven Dials Renaissance Study which sets out a long term, holistic vision for the maintenance and improvement of this unique neighbourhood. Unlike many studies, ours has not sat gathering dust on a shelf. The Trust has worked with partners in the public and private sectors to implement many of its recommendations. We are currently working on a new web-based edition of the Renaissance Study, which will update the recommendations for an extended area, crossing the borough boundary down to Long Acre. It will include new material, including extraordinary architectural photographs of every building along with historic images. “The Seven Dials scheme has been of national importance in changing attitudes to and aspirations for the public realm. For well over a decade it has been used in presentations given throughout the UK to demonstrate what can be done to create a sense of place and to establish an environment where pedestrians and traffic can successfully and positively intermingle” – Robert Huxford, Director Urban Design Group. Our maiden project was reconstructing the historic Sundial Pillar – the first of its kind since Nelson’s Column and largely built by trainee masons. This effectively reinvented a lost neighbourhood in the city centre and paved the way for our next project The Seven Dials Renaissance Study – a holistic approach for the maintenance and enhancement of the totality of the built environment. Since then all our projects arise from or are guided by the Study. 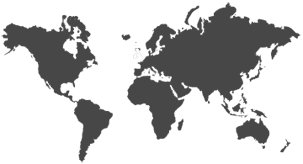 We have many projects under-way, some fully funded and others only partially so. As a small charity we rely on your generosity to ensure that as many people as possible enjoy this unique conservation area – the only quarter of London remaining from late Stuart England. 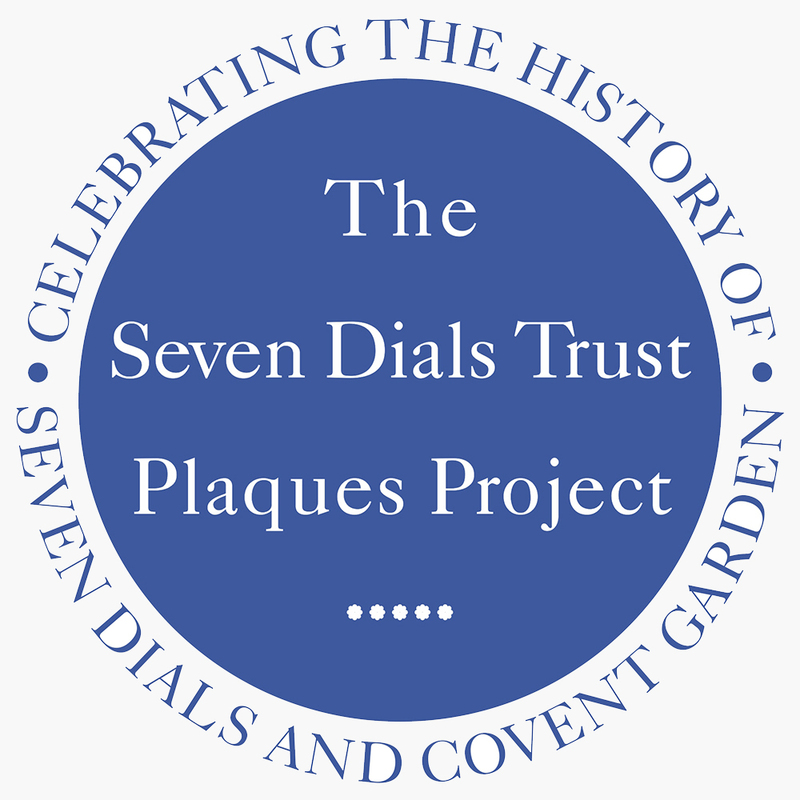 Whether your passion is for a particular project or you make a gift to be used where the need is greatest, your donation will go directly towards projects that enhance and preserve the historic Seven Dials for generations to come.